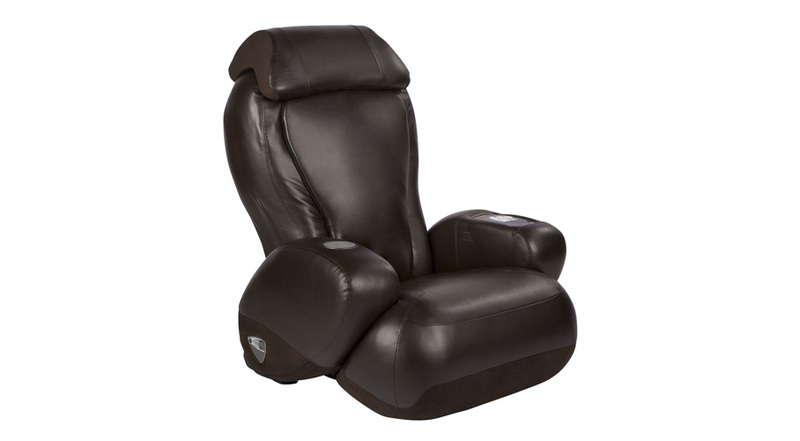 Category: Lounge Chairs. 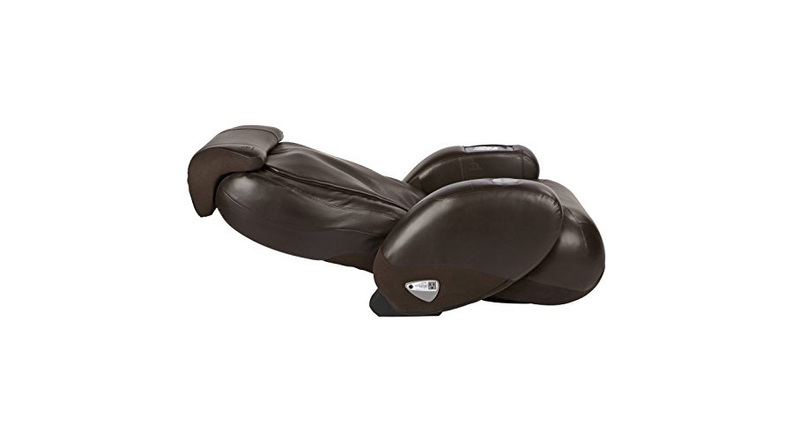 Tags: ijoy, lounge chairs, massage chairs. 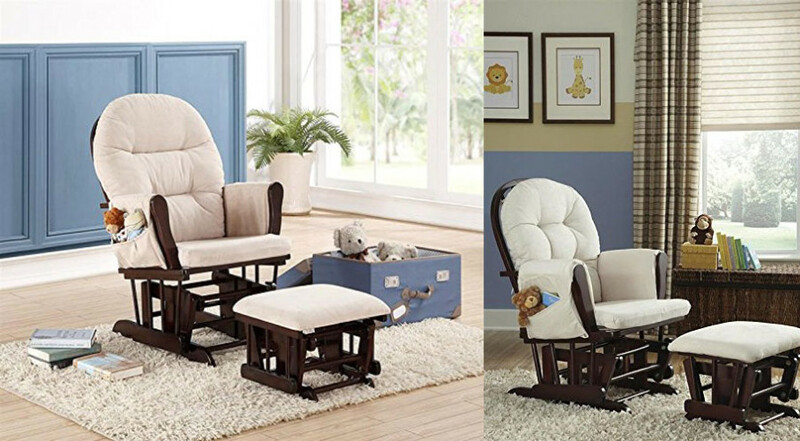 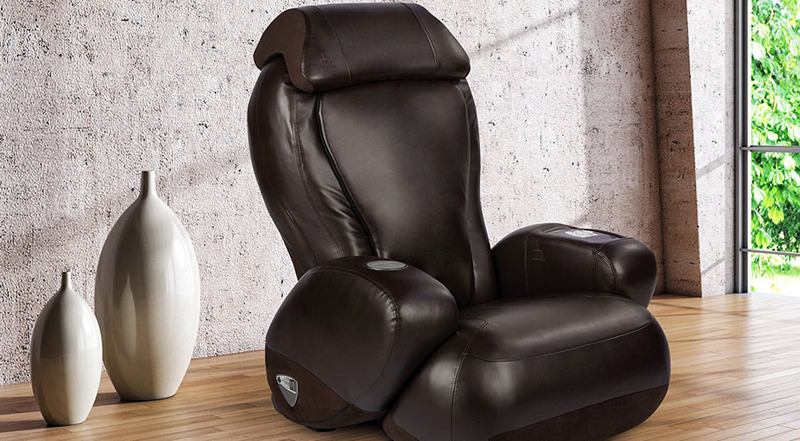 Yes it’s true, you can now get an affordable Massage Chair that is suitable for the home. 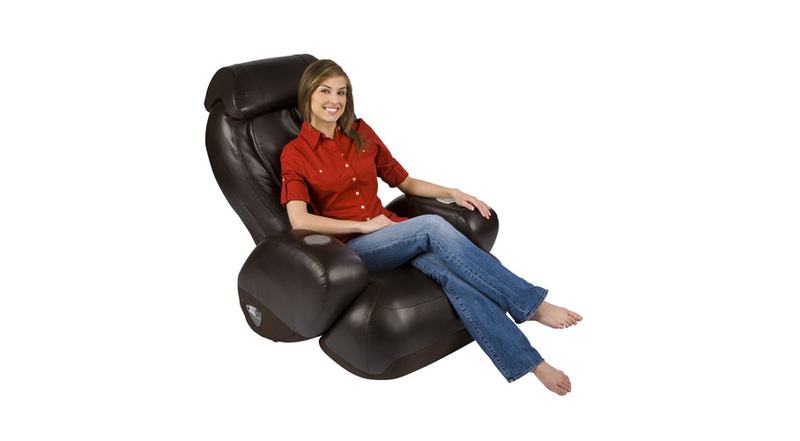 The iJoy Robotic Massage Chair is compact, but smartly designed to deliver comfort. 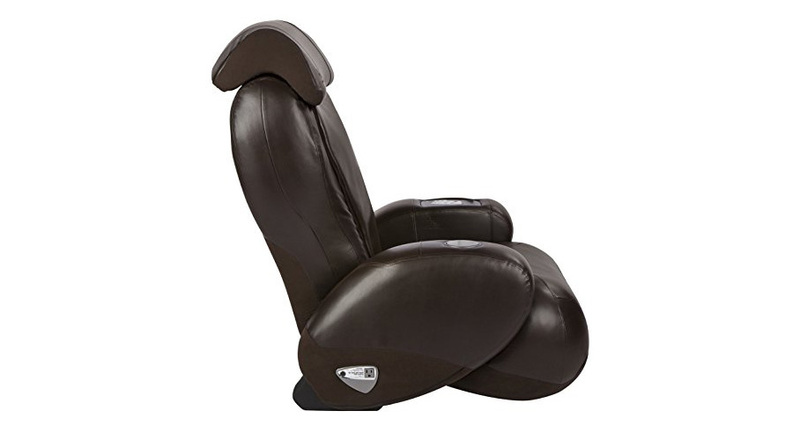 After a tough week at work, sit back and recline to a near 180-degree angle. 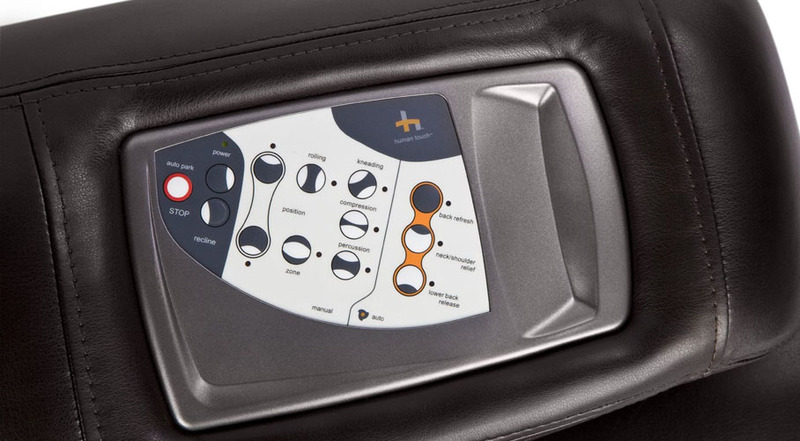 Enjoy any of the three intelligently designed auto-massage programs, which includes 4 expert massage techniques including kneading, compression, percussion and rolling. 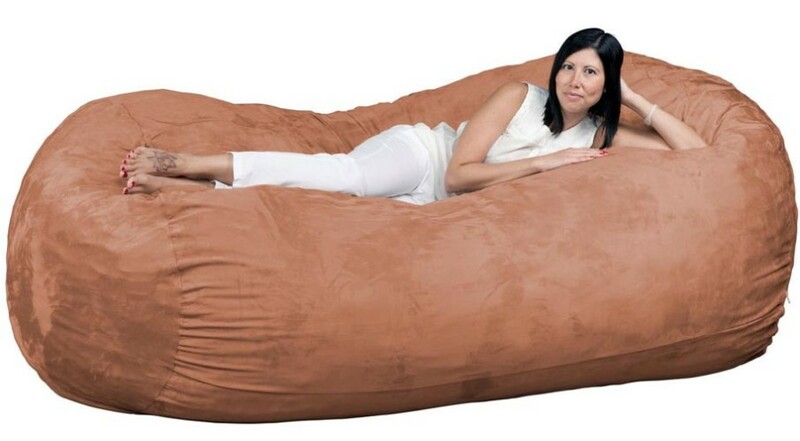 There is no excuse for not being comfortable in your own home. 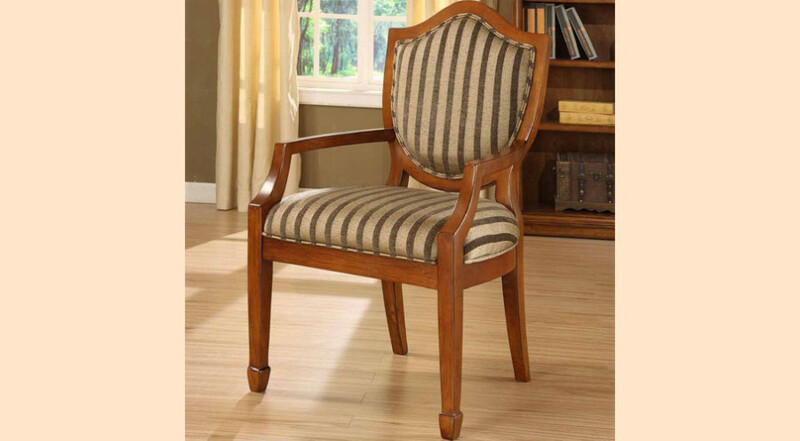 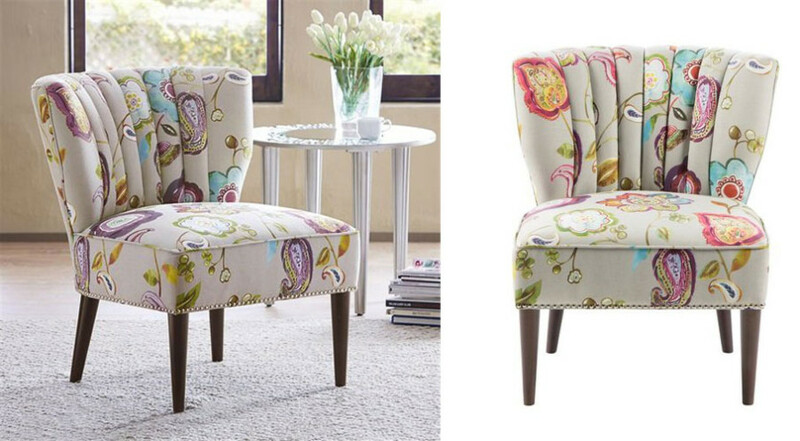 This chair will soon be your favorite place to be.